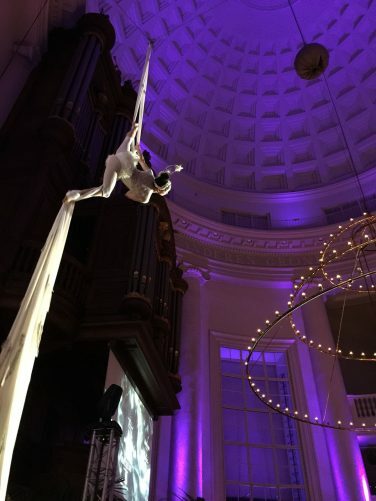 Flying sky high in the dome of the Koepelkerk in Amsterdam, spectacular aerial acrobats in a graceful tissue took the breath away of our appreciated clients, press and friends during our 225 year anniversary party. 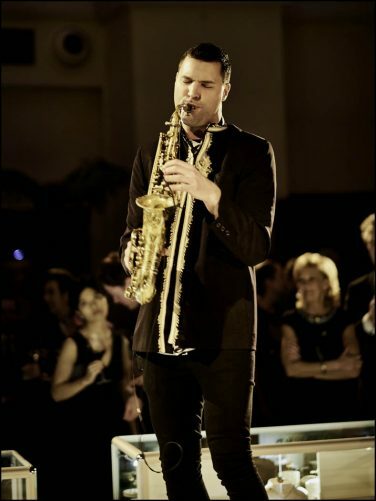 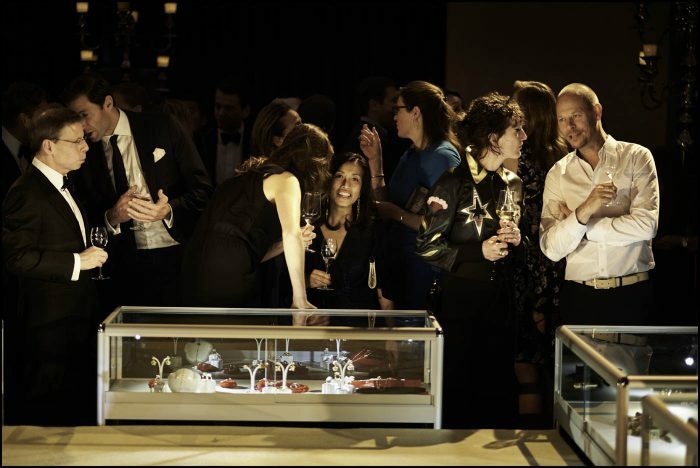 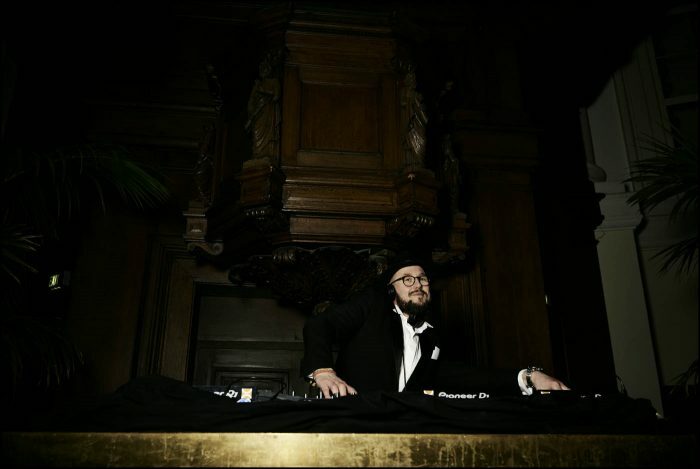 A sensational jewellery show accompagnied by Ace on Sax, infectuous tunes spun by the DJ from his golden booth just below the monumental organ. 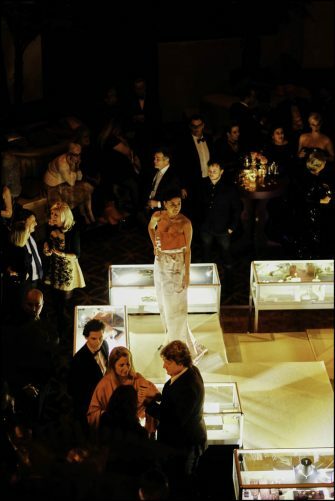 A magical evening.